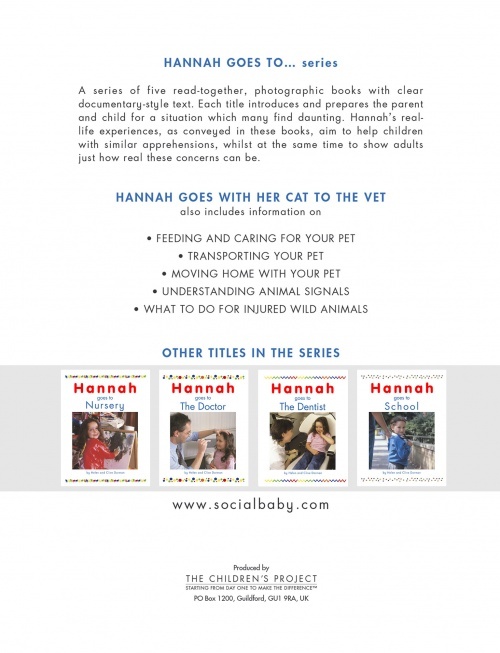 Hannah's real-life experiences, as conveyed in the book, aims to help children with similar situations. Hannah's cat Winston is taken to the vets. They meet other pets and Winston is given a check up and a micro chip.